Rise of the Tomb Raider will support this tool on Linux. 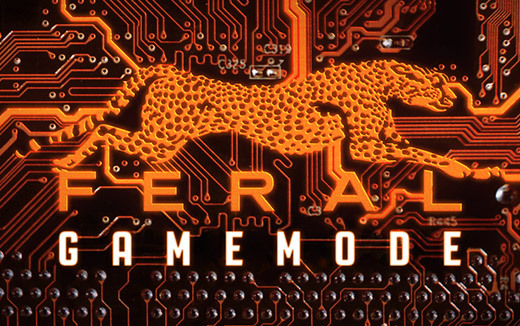 Read more about Feral Interactive's Open Source GameMode performance boosting tool for Linux. The countdown is getting ever closer and the day will come when I finally drop MS and go back to Linux. Just a touch more support and this is wholly a step in the right direction.